Discovering dyslexia early in a child’s life leads to success and prevention of failure and low self-esteem. At 5 ½ a child can be tested for dyslexia. If you recognize three of more of the warning signs in your child, you should consider testing. 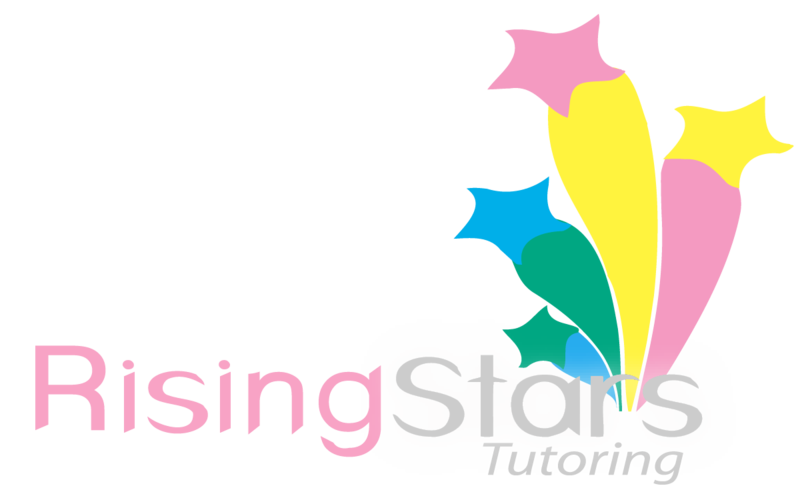 Please call Rising Stars, a Dyslexia Trained Professional for further details. 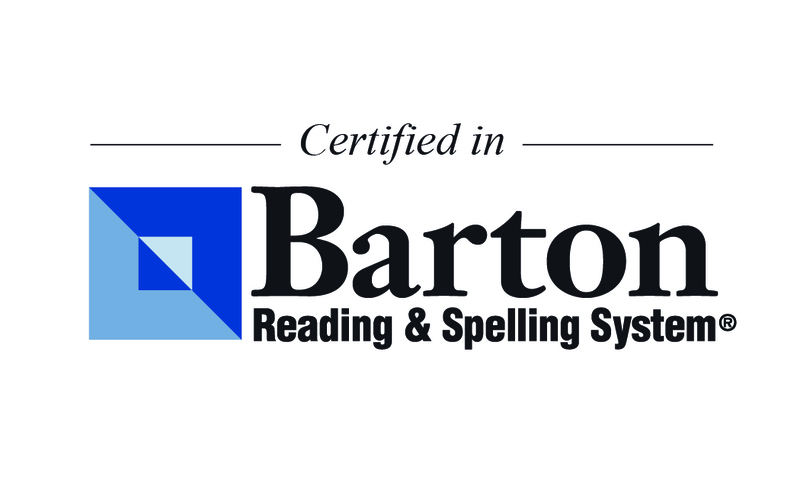 • Could dyslexia be the cause of my child’s struggles? • What can be done to help him/her succeed? • What assistance can the school provide my child? Schools test for an academic discrepancy, but do not provide a specific reason for discrepancy.When failure to properly identify dyslexia, a student does not receive the correct intervention that is needed to be a successful learner if any is given at all. This means the student is not provided with the proper tools to be successful and then fails to make progress. 1. Several tests to evaluate the different areas dyslexia can affect. 2. A diagnosis of dyslexia and the severity level. 3. Qualification for a student to be eligible for a 504 plan. 504 plans provide classroom accommodations to help students be successful. A 504 plan provides schools and teachers with a specific plan of accommodations that allow students to be successful. 4. An individualized action plan of classroom accommodations your child needs to become successful. 5. Individualized and tailored intervention needed. 6. Schedules for tutoring/intervention sessions to help the child learn to read, write, spell and build confidence.